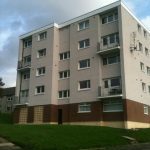 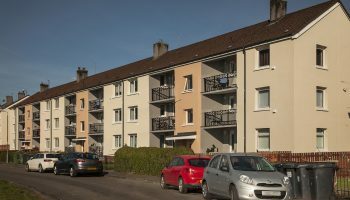 In the early 1980’s, A.C. Whyte began to specialise in external render works and to date have completed over 1400 projects involving a variety of render and insulated render systems. 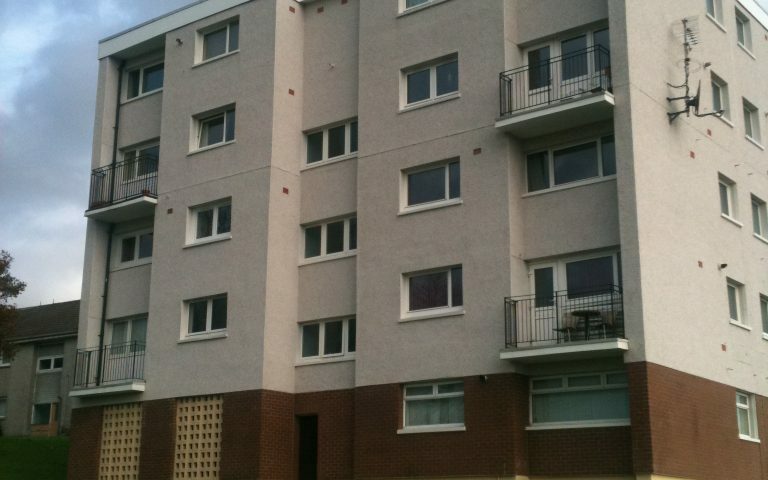 Eco-friendly mineral renders are manufactured from natural material and are used as a contemporary finish to new-build applications and the re-modelling of existing facades. 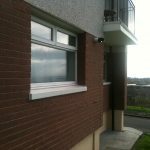 Similar in application and appearance to acrylic/silicone renders they are available in a wide range of colours and applied with a rolled texture. 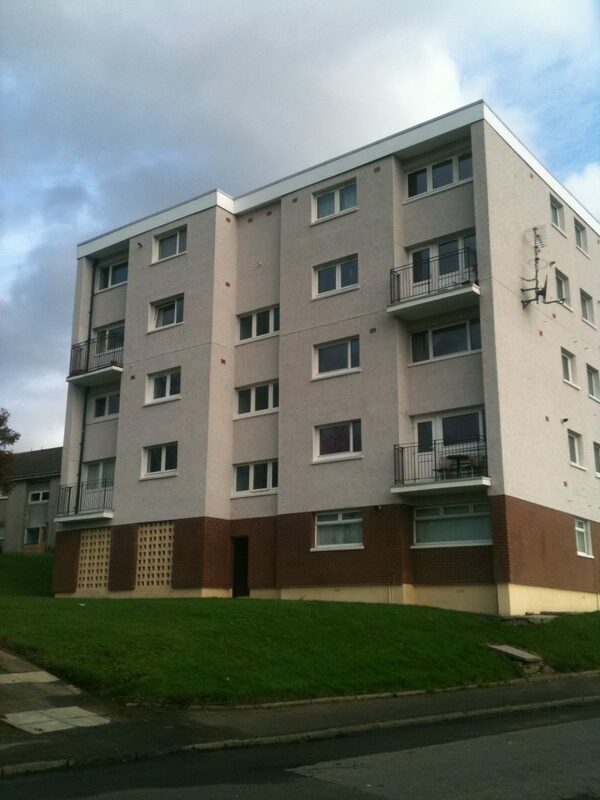 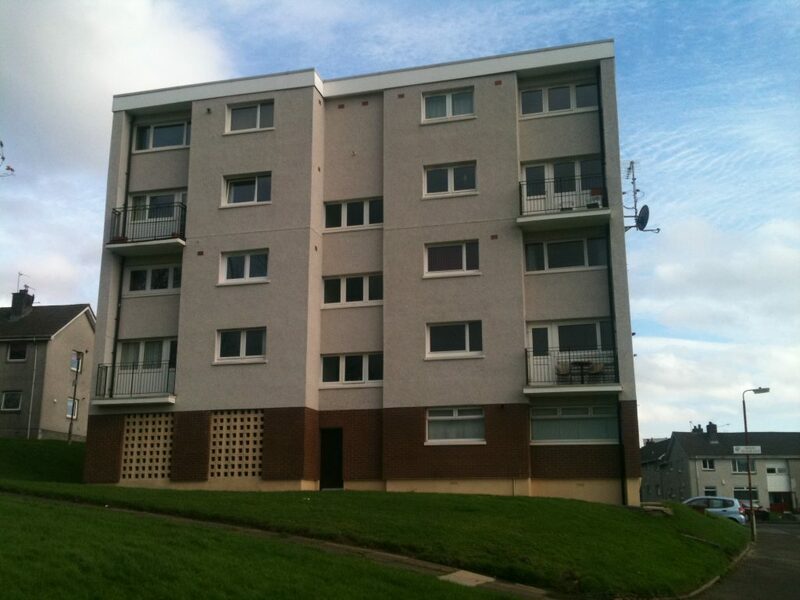 A two-coat plain render system, ideal for coating large elevations and for creating feature bands on building facades. 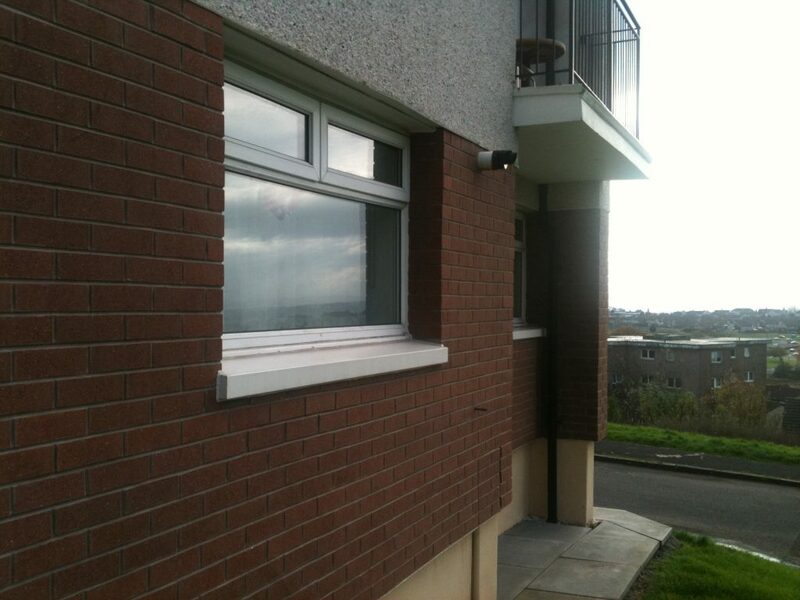 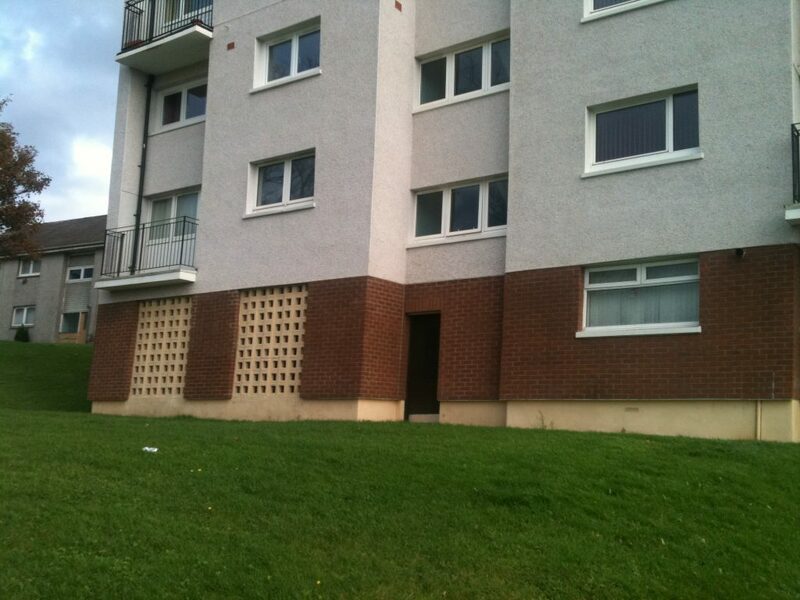 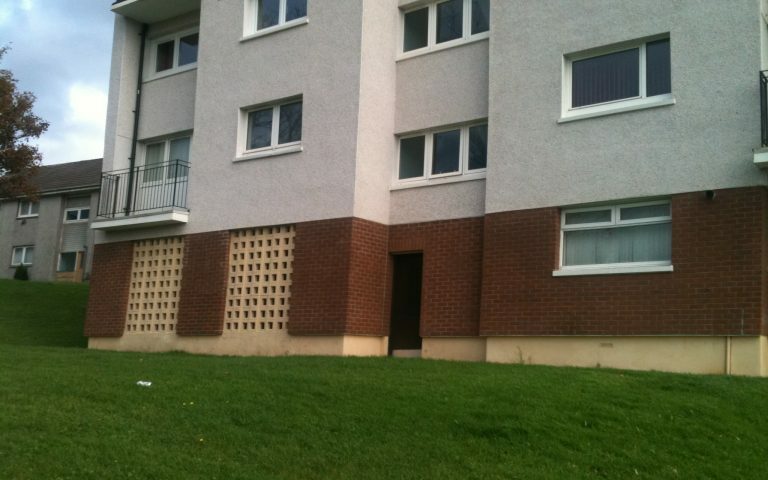 Standard render colours are available which are over painted with masonry paint. 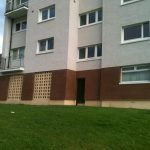 In addition, for direct application to solid walls, smooth render can be used as the facing for insulated render systems. 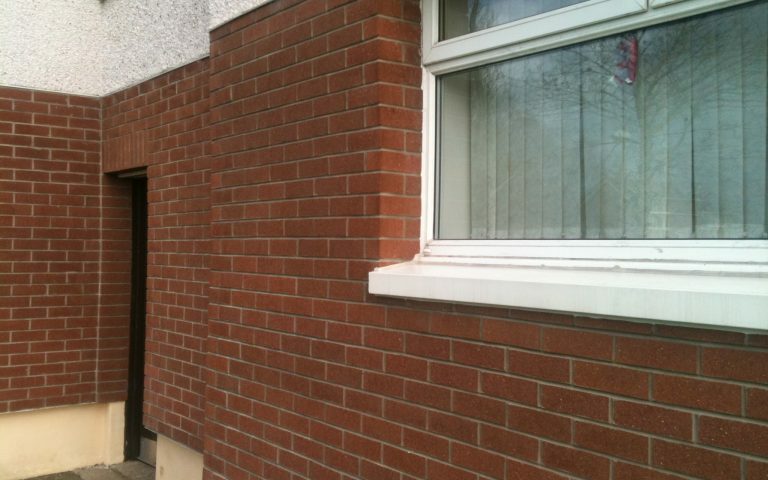 A one coat polymer cement dashing render, available in a variety of standard colours, complemented by a wide choice of aggregates dash finishes. 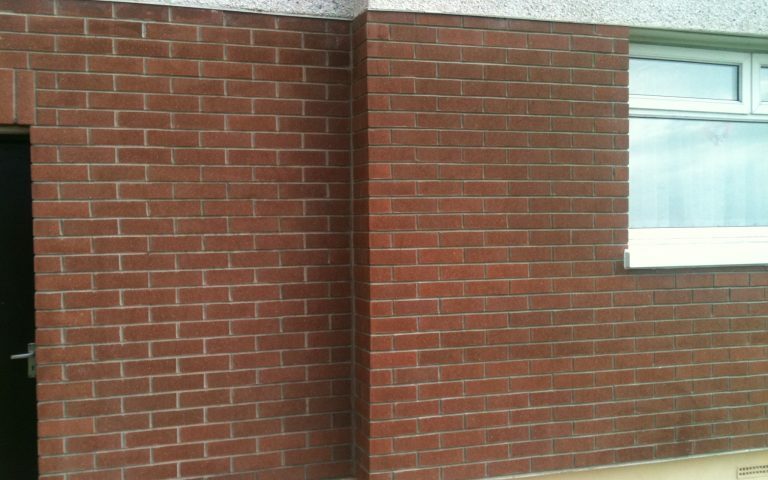 It is a high performance, BBA certified alternative to traditional sand and cement. 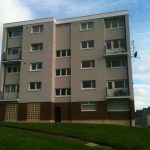 It is mainly used in refurbishment applications where a traditional, low maintenance finish is required and can be used in both render only and external wall insulation applications. 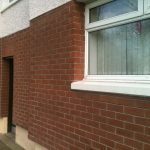 A specially formulated polymer cement render that can simulate the appearance of brickwork and is applied to the existing masonry. 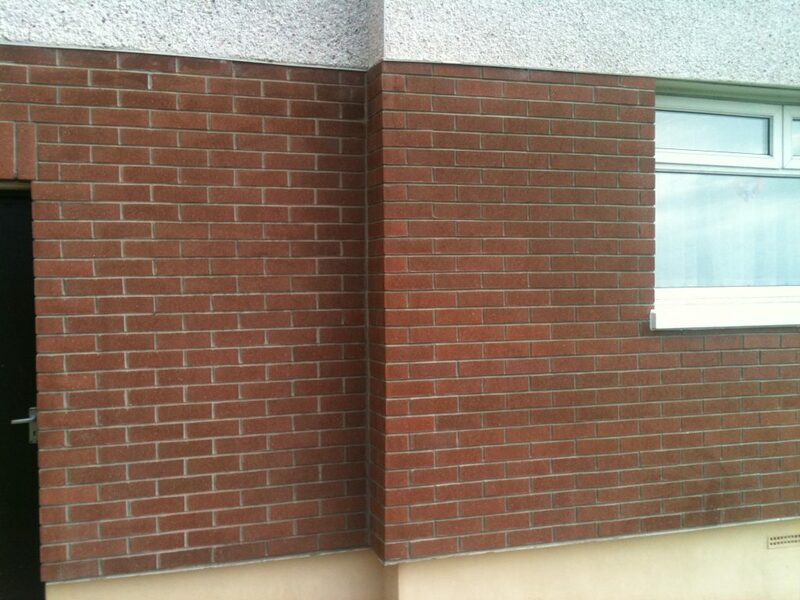 It can also be used to create new effects and details with a choice of mortar and brick colours. 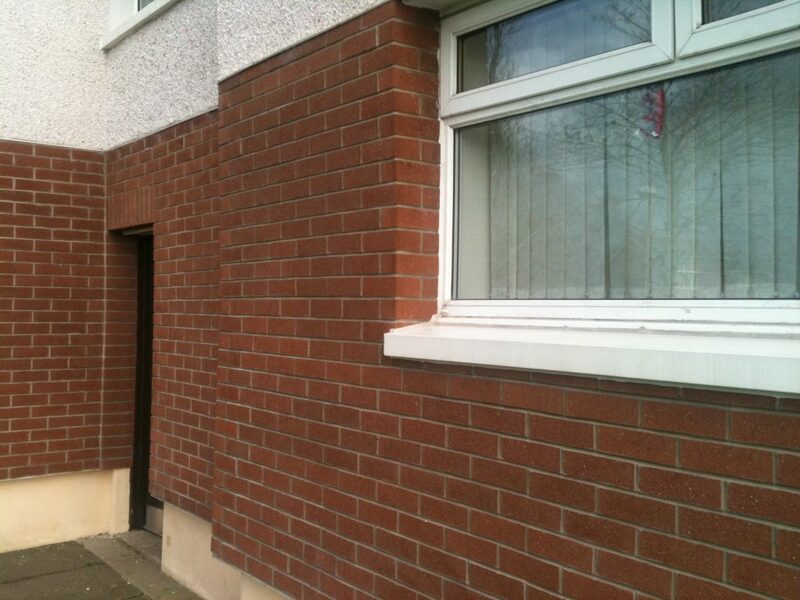 The base coat and coloured mortar coat is trowel applied. 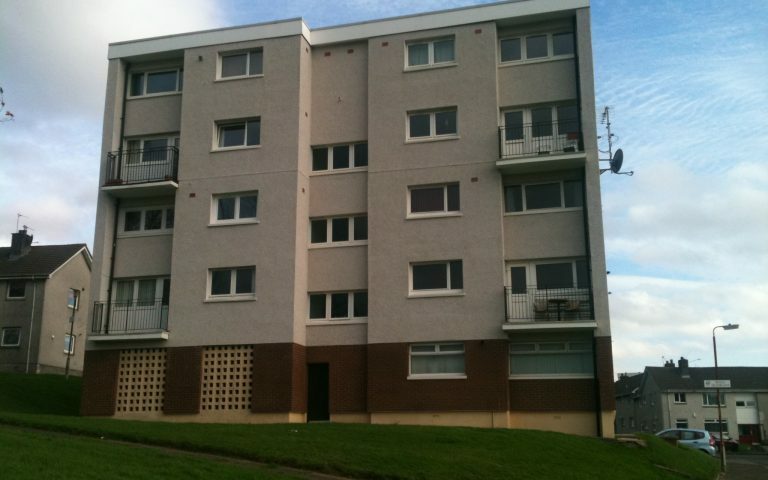 Prior to initial set, a topcoat of coloured render is applied and textured to give the desired finish. 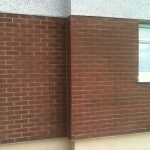 The topcoat is then carefully set out, marked and cut back, using a specially designed cutting tool, to give a truly realistic brick pattern. 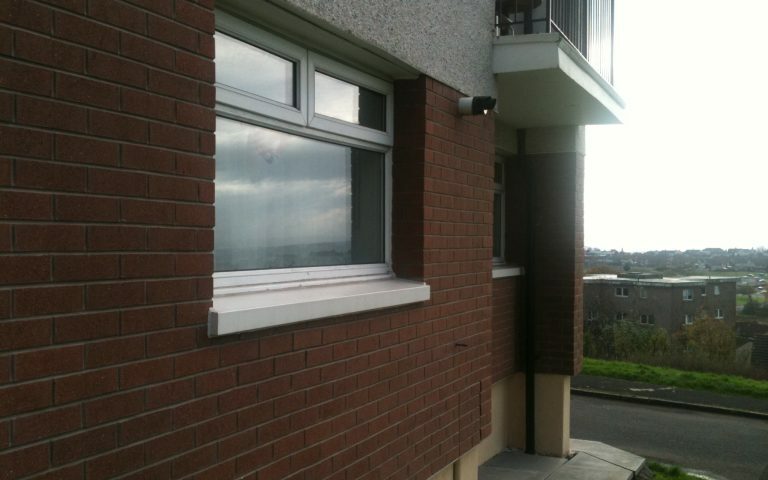 For more information on our render services please contact us.